Hello and thank you for visiting my site. 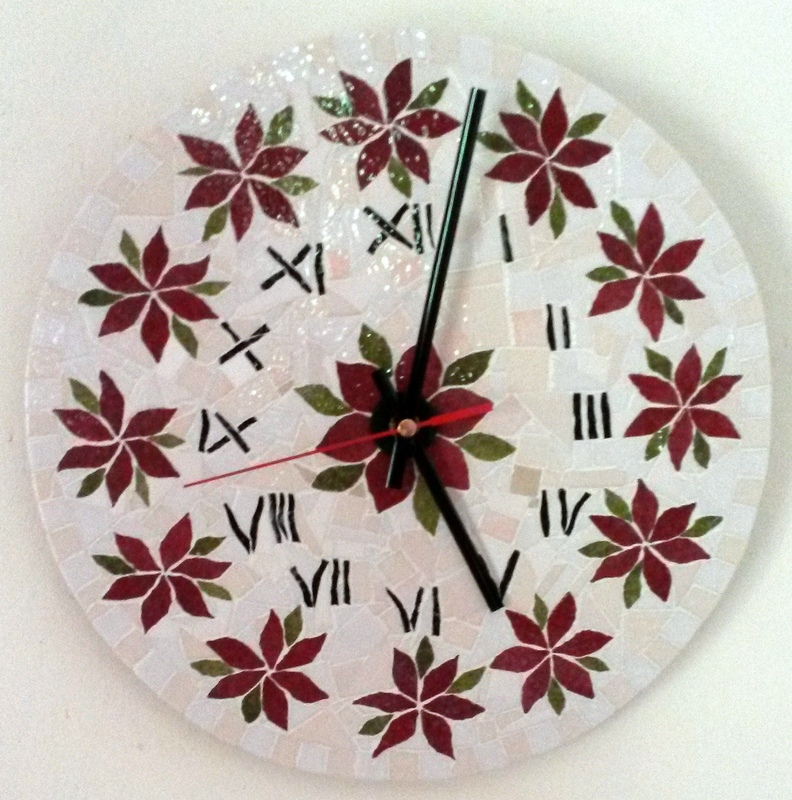 I’m a mosaicist and I work at home in Bristol and in my workshop when we’re in France. 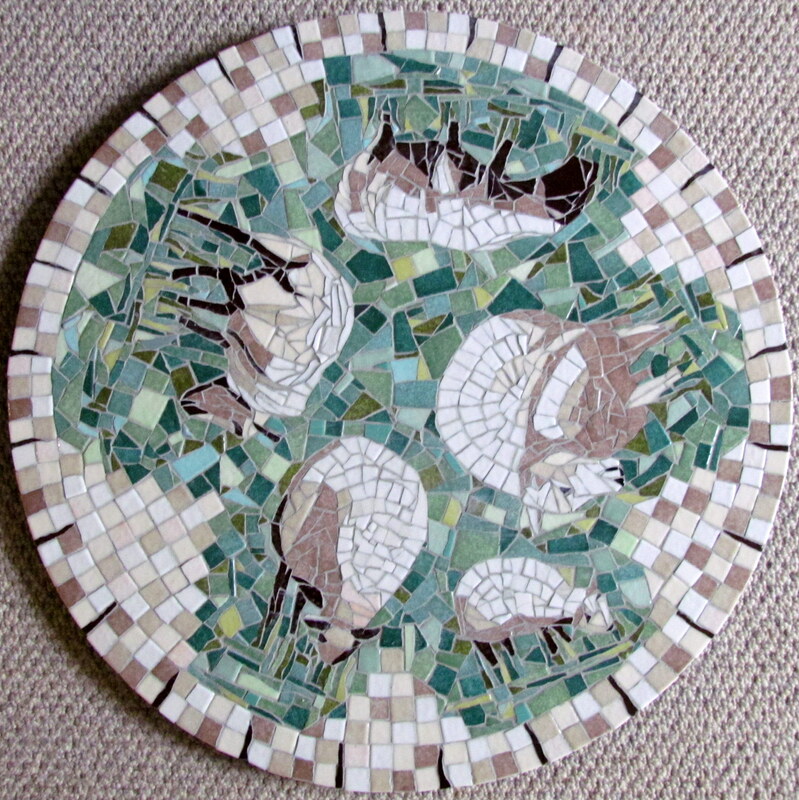 I make unique and unusual pieces and I hope there is something here to make you smile.My inspiration can come from anywhere; I often find myself noticing something – a view, a tree, people, pets, birds, a pattern, colours, shapes …. So the environment generally is a constant source of ideas. I can be inspired by a gesture, a look, someone’s posture, an expression, a movement, a flower, a leaf…. Recently I’ve created some tile designs since seeing Roman and Mexican ceramics. 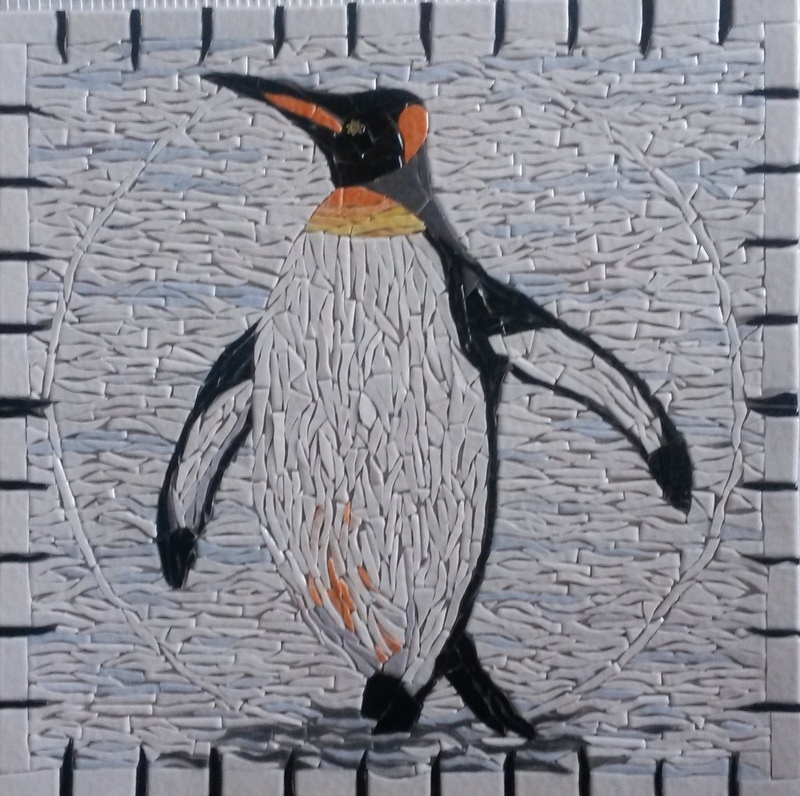 I like to create a sense of perspective in my mosaic pictures – to draw the eye in. This also helps to give the impression of movement – or stillness. And if what you see causes you to smile, then I feel I’m, in part at least, successful! Please click on the links to have a look at my work.